It is important that each member reads for themselves and seeks the truth for themselves. Below are the depositions of the 6 employees suing Pastor Joel Peebles. 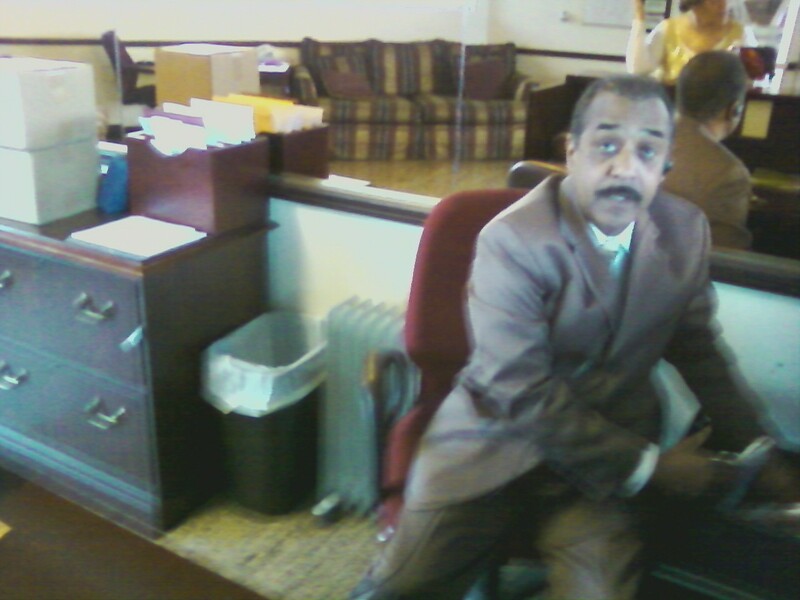 Denise Killen, Dot Williams, Clarence Jackson, Clifford Boswell, Gloria McClam McGruder’s depositions can be found below. To view the deposition of Denise Killen please click the link below. To view the deposition of Dorothy Williams please click the link below. To view the deposition from Clifford Boswell click the link below. 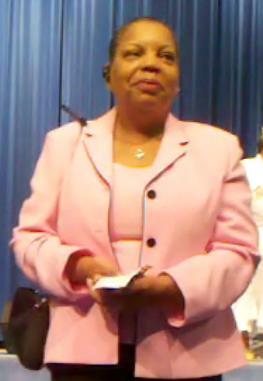 To view the deposition of Gloria McClaim McGruder click the link below. 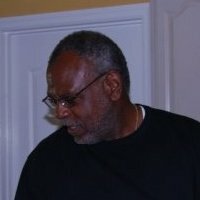 To view the deposition from Clarence Jackson click the link below. Every last one of these CROOKS should go straight to jail. Do not pass go and definitely do not collect $200.00. Stevie Wonder can see what is happening here and they should be punished to the fullest extent of the law. GOD is not pleased and it is my personal prayer that GOD make a public spectacle out of each and every one of them before the end of January 2012!!!! I agree…jail time is the call of the day here! If they where elected by the members, then they are accountable to the members! I want them in front of the church to answer our questions directly. This is all too sad. I’m disappointed in the behavior of this so called board. If they are to serve the people, then they need to let the people vote – this is certainly NOT a consensus! Lord, I put you in remembrance of your word , no weapons formed against the Pebbles family and the true members shall prosper. Lord I know you didn’t give the City of Praise to the founder (Betty and James Sr.Pebbles ) for it to come to this. What kind of God do they serve? I ask them all how could they treat Mama like that on her death bed.Hell is waiting for you all. I claim the victory over this situation, in Jesus name Amen. Everyone involved owes US, the Jericho City of Praise Members, a church hall meeting so we won’t have to gather our information from media sources. I know everyone on the board along with Pastor Joel quite well as I have been a member of Jericho for well over 20+ years. It’s ONLY the right thing to do moving forward. This truly isn’t what the late Bishop Peebles and Apostle Peebles invsioned as part of their vision. I pray this isn’t the demise of our Church as I am saddened to see, hear and witness all of the events that’s occuring. Where is Elder Lynda Pyle’s deposition. Linda Pyles was not a part of the original law suit. These crooks brought her in after Apostle died. She can’t say that Apostle hand picked her as the others claim.